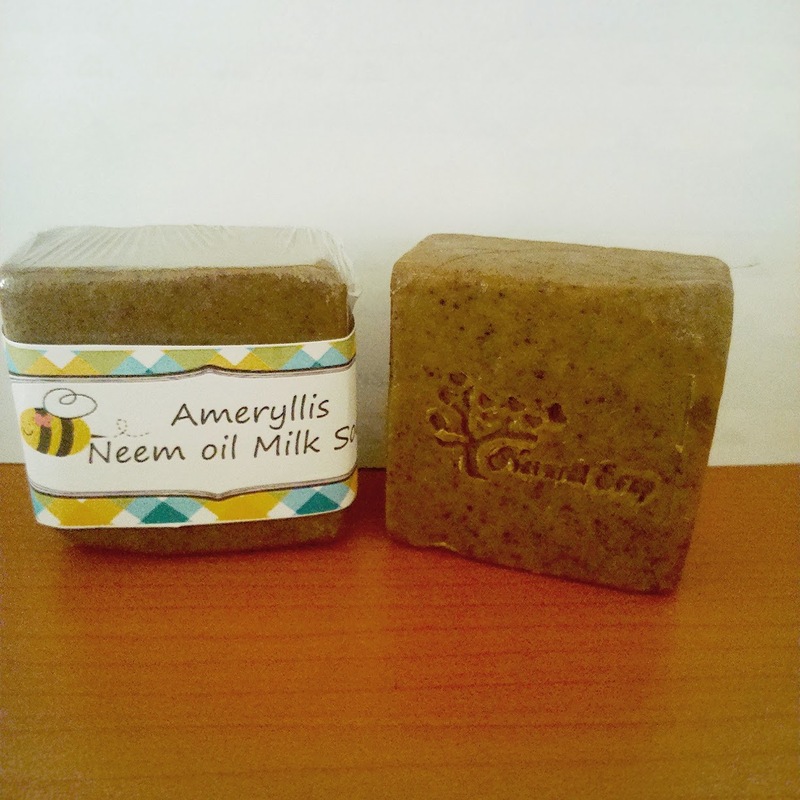 Finally ameryllis neem milk soap is ready. Neem oil is good for the skin, most people know that. 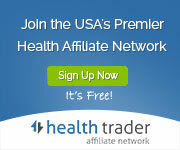 An overview of the antibacterial, anti-inflammatory and antifungal properties of neem. Neem effectively kills the bacteria that cause Acne and studies prove that Neem will reduce inflammation, even the inflammation produced by Acne. Dry Skin, Wrinkles, Dandruff, Itchy Scalp, Skin Ulcers and Warts are other conditions that can be effectively resolved by the use of soaps, lotions, and creams, containing Neem leaf extracts and oil. we include goat milk,gromwell and hinoki oil Hinoki oil has been used for treating skin problems, such as minor skin irritations, rashes, cuts and abrasions, research indicates that the wood is very gentle on the body and skin.